Eyes on the prize (and the road). Dash cam give-away! Yay! Yep, we're teaming up with our chums at NextBase once again to offer one of you beautiful people the chance to walk... drive away with a brand new dash cam. And a what a dash cam it is! 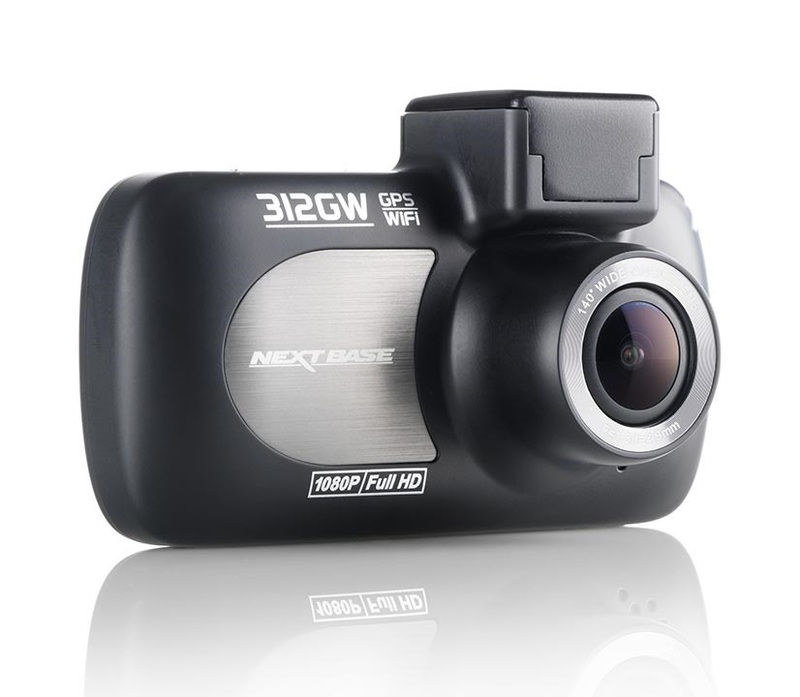 The NextBase iN CAR CAM 312GW is the latest in a long line of car cameras from the UK's biggest dash cam makers. 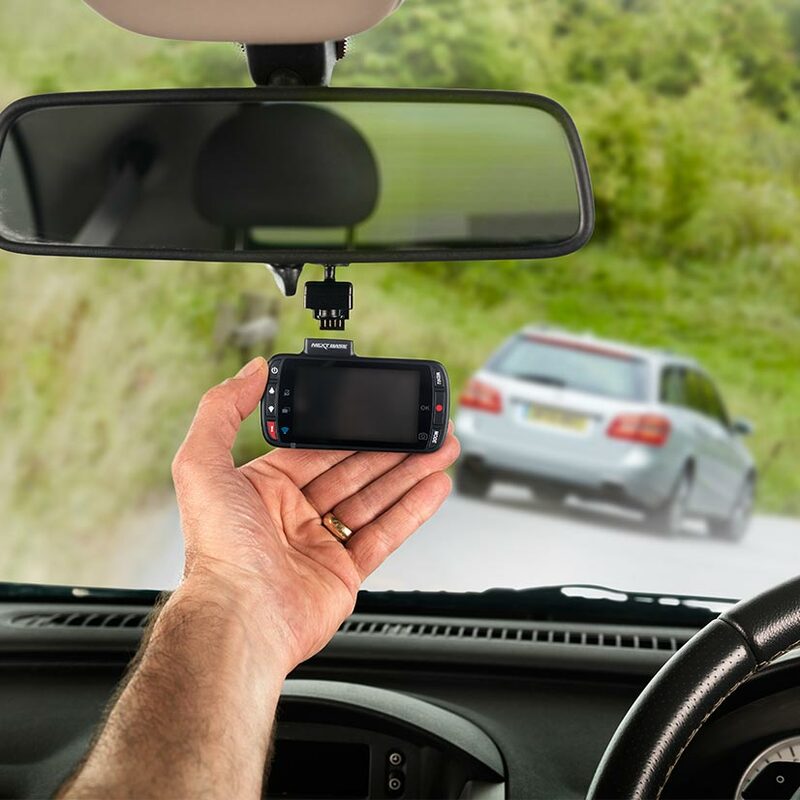 The camera is loaded with tech to not only keep you safe and secure while out on the road, but also to make the process of installing and using a dash cam that little bit easier. 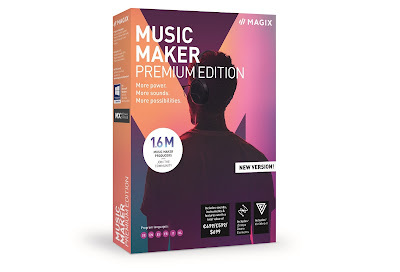 The 312GW records in full HD, 1080p, and will automatically switch on a start recording from the moment you turn the ignition. Recording are saved on a loop, with the oldest footage beng wiped in favour of the newst, meaning you'll never have to worry about storage space. However, shoudl the cam detect sudden movevmtn, such as the car breaking sharply or being hit, the current video file will be automatically locked and therefore never recorded over. It features GPS tracking to record your movements, so you can prove where your car was and when, and also built-in WiFi to wirelessly transfer video clips and data to your phone or tablet. 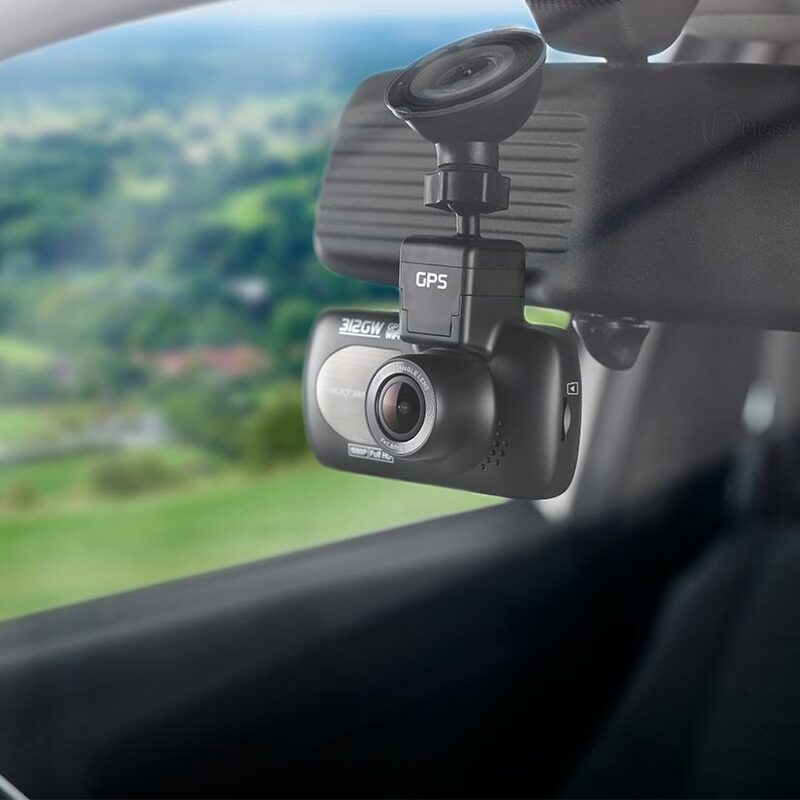 Also - and this really got us excited, mainly because we're super lazy - the NextBase iN CAR CAM 312GW comes with a unique powered magnetic mount which attached to your windscreen. It is the mount, not the camera, into which the USB power cable plugs, meaning to remove the cam all you have to do is pull it free of the mount, and not have to worry about unplugging it, or disrupting the wire that took you a while to carefully tuck in along your windscreen. An aweseom innovation that makes using the camera so much more pleasant. To enter simply follow us on Twitter (@thetestpit), retweeting any tweet we've posted about the competition, or Like us on Facebook (/thetestpit) then share the competition post. Do either of these things before 6pm on 29th April 2016. The competition will close at 6pm on 29th April 2016 and the winners will be notified soon after. UK entrants only please.To win the entrants must be either following The Test Pit on Twitter, or have previously 'Liked' The Test Pit's Facebook page. The judges' decision is final. For T&Cs please send us an email.